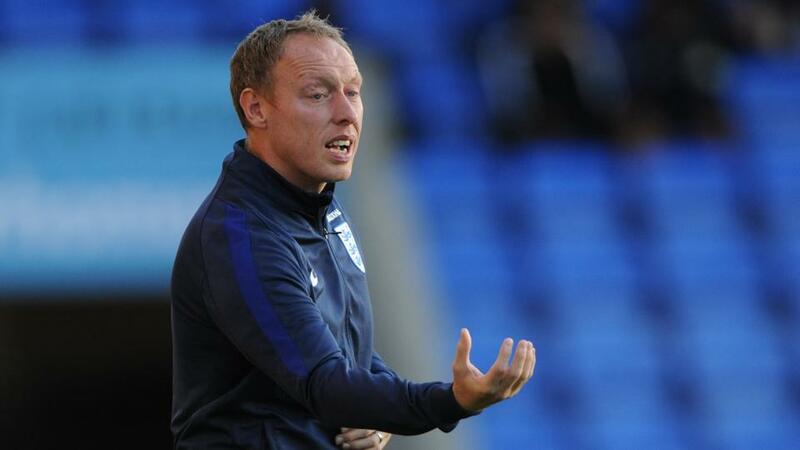 Steve Cooper took charge of the England U-17 team in 2015. If this was a boxing night, the first match of Sunday’s double-header here would have been on the undercard. More so because England and Chile have never played in the FIFA U-17 World Cup before. But then in a competition that sets great store by pedigree, this Group F match should get more eyeballs on the opening evening of the Kolkata chapter than the one between continental champions Mexico and Iraq. Chile’s ‘big team’, as the senior side was repeatedly referred to at the official media conference on Saturday, are the current bosses of South America. Their players such as Arturo Vidal, Alexis Sanchez, Claudio Bravo, Eduardo Vargas and Gary Medel are famous. “The senior national team is like a mirror for us to reflect,” said Antonio Diaz. The senior team’s victory in the World Cup qualifier against Ecuador means Chile will go into the U-17 match in a good mood, said the forward. That no one from the ‘big team’ has spoken to these boys didn’t matter to Diaz. “They are busy but I know they always support us,” he said with an impish grin. Thanks to the Premier League, England always gets a lot of attention. At least before the start of a World Cup. So it was before Group F kicks off. That England are here as the FIFA U-20 world champions and U-17 runners-up in Europe has added substance to the usual hype around their football teams. “The main aim is to win the senior World Cup and we are working towards that. Of course, we would like to be successful over the next few weeks but the focus is on development,” said coach Steve Cooper. The weather is not going to be an issue, Caputo said and Cooper felt playing in such different conditions and culture makes it exciting and a part of the development process. England spent a week in Mumbai to acclimatise and spoke to everyone they could who had been in India, their cricket team included. Chile have spent six months to get ready and both Caputo and Diaz spoke of how important it was for them to make a mark in a competition they qualified after 20 years. And Chelsea’s Marc Guehi could have been speaking for a lot of his teammates when he said playing at such a grand stage can help him get a first team berth at the club.